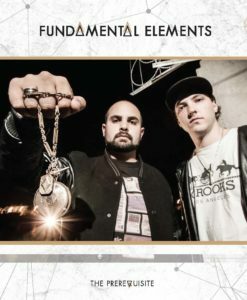 Letting the ink splatter, the rapper spares rare air in tracks pitting the likes of New York emcees: Sean Strange (‘The underground’) and Diabolic (‘We Gon Do It Like That’) alongside their west coast counterpart in Jahred of Hed P.E. 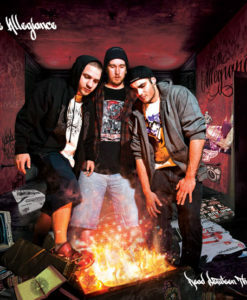 (‘Our Way‘) against the scene’s domestic frontline: Bigfoot and Dwizofoz (‘Step back’), Pleura and Elaborate (‘Lyrical Combat’). 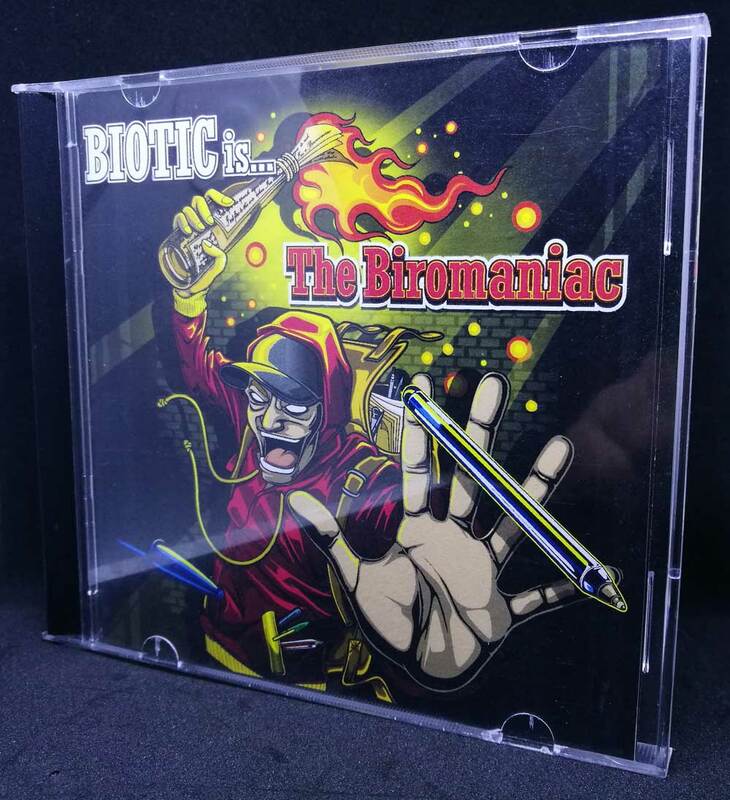 Biromaniac’s lyrical push is outpaced only by the pulsing rock-riffs racked up from a gang of beatsmiths to fuel the fire including Level 13, Contagious, Mizari, Insideus, Nuggy Gee, C- Lance and Rob Shaker. Cuts on the album were scratched by DJ Backlash, DJ AJS, tracks mixed by Tristan Pearson (Clockwork Records) and mastered by Rob Shaker (Syllabolix). His message in a bottle comes with a rag flaming out of it in mid flight aiming straight for your front window.